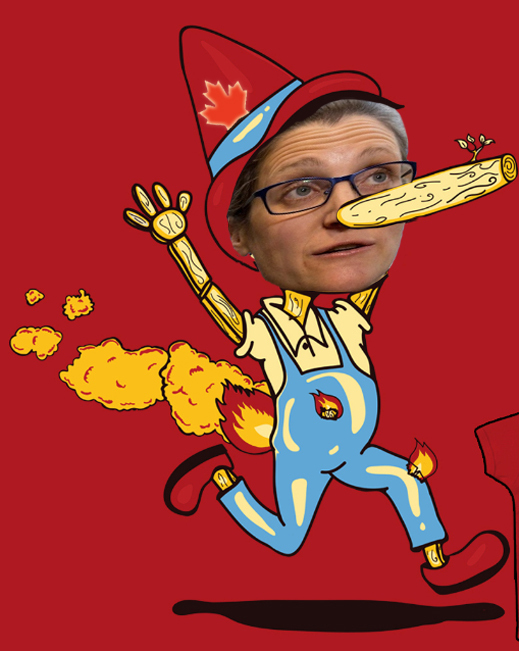 Listen to the discussion of Canada’s Foreign Minister Chrystia Freeland’s special relationship with George Soros, Victor Pinchuk, and the Galician liquidationist lobby which The Real News Network didn’t allow to be broadcast in the US. For background on the Globe and Mail report on Freeland, read this. Gorilla Radio is broadcast every Thursday by Chris Cook on CFUV 101.9 FM from the University of Victoria, British Columbia. The radio station can be heard here. The Gorilla Radio transcripts are also published by the Pacific Free Press. For Chris Cook’s broadcast archive, click to open.